Néstor Girolami, who was announced as part of ALL-INKL.COM Münnich Motorsport’s attack on the 2019 WTCR – FIA World Touring Car Cup presented by OSCARO last week, was destined to join the #WTCR2019SUPERGRID as early as last autumn, as this interview from 26 October 2018 reveals. 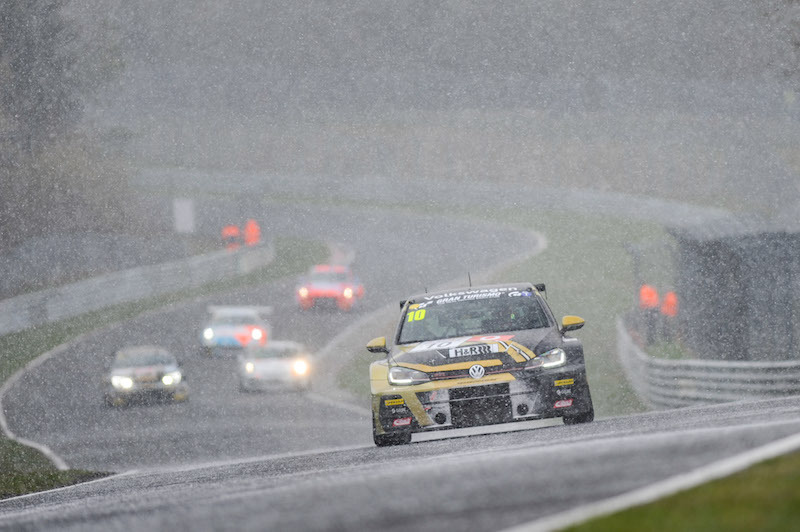 Girolami was a visitor to WTCR JVCKENWOOD Race of Japan last season. 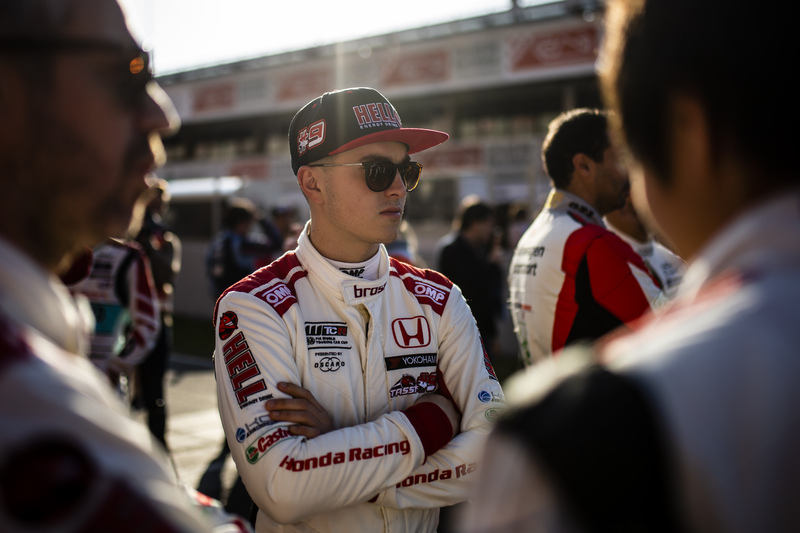 During the WTCR Happy Hour media event, the Argentine explained why he was in Suzuka and his thoughts on racing in WTCR / OSCARO in the future, an ambition which has since turned to reality. FIAWTCR.com: What brings you to Suzuka? 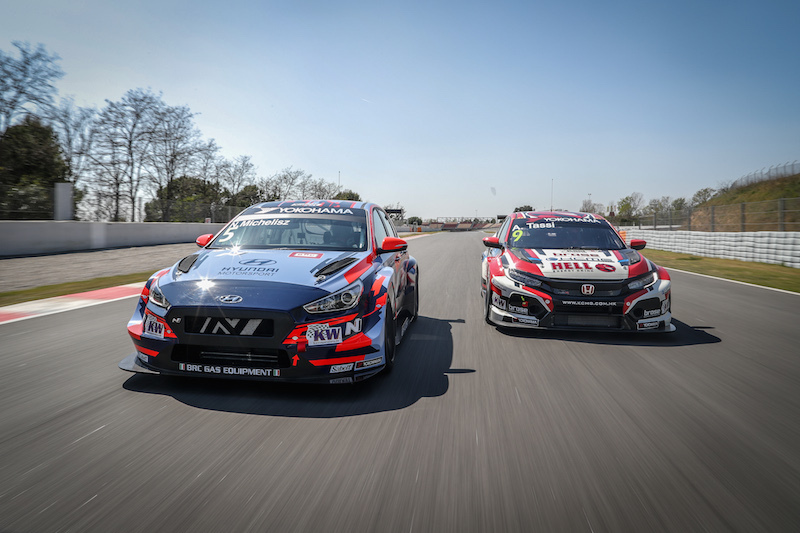 FIAWTCR.com: Having seen the WTCR cars on track what do you think? 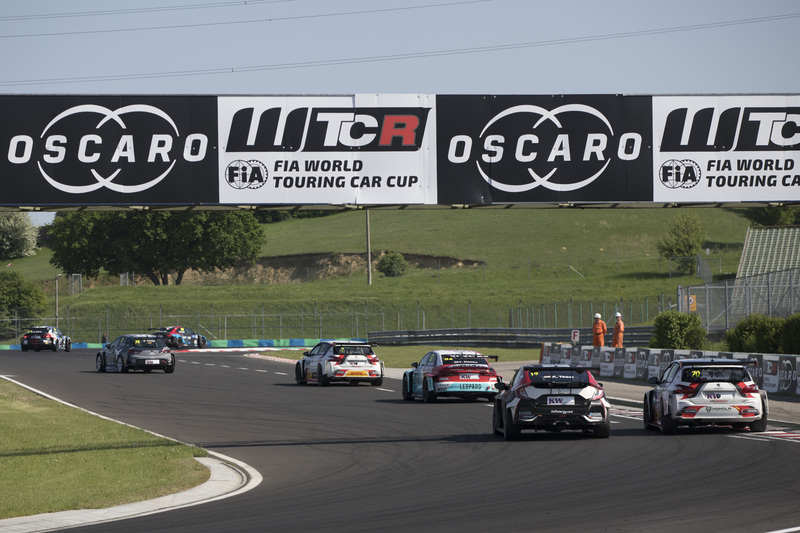 FIAWTCR.com: So would you like to be racing in the WTCR in the future? 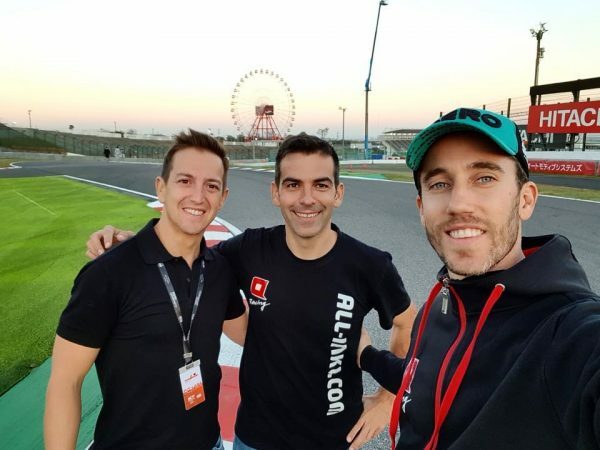 Girolami is pictured left with Guerrieri (right) during the Suzuka track walk on 25 October.